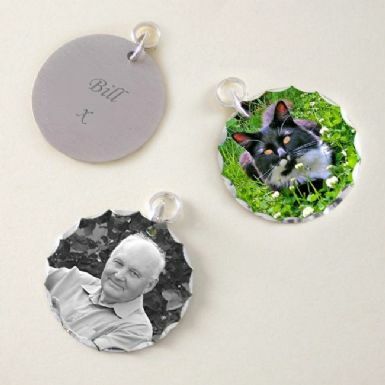 Permanent Image Round Charm with Optional Engraving on the Reverse. 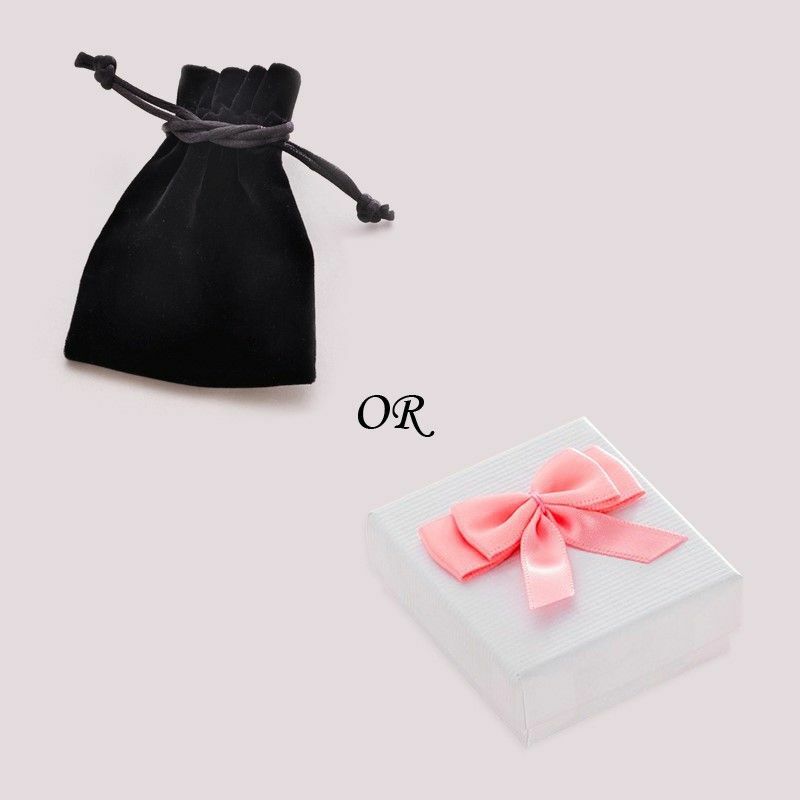 This piece of bereavement jewellery comes packaged in a luxury velour gift pouch or a gift box, as shown. The charm is supplied on a Sterling silver split ring (just like a tiny key ring) for easy attachment to any item of jewellery.